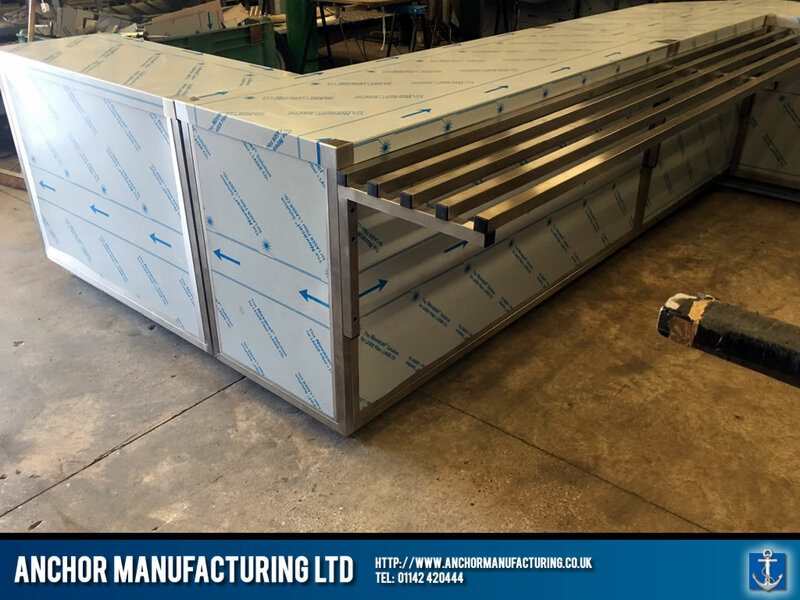 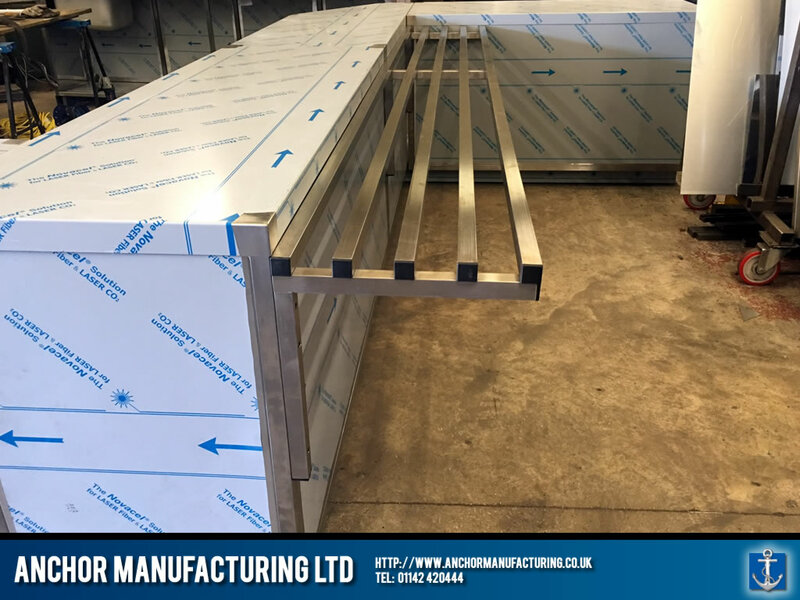 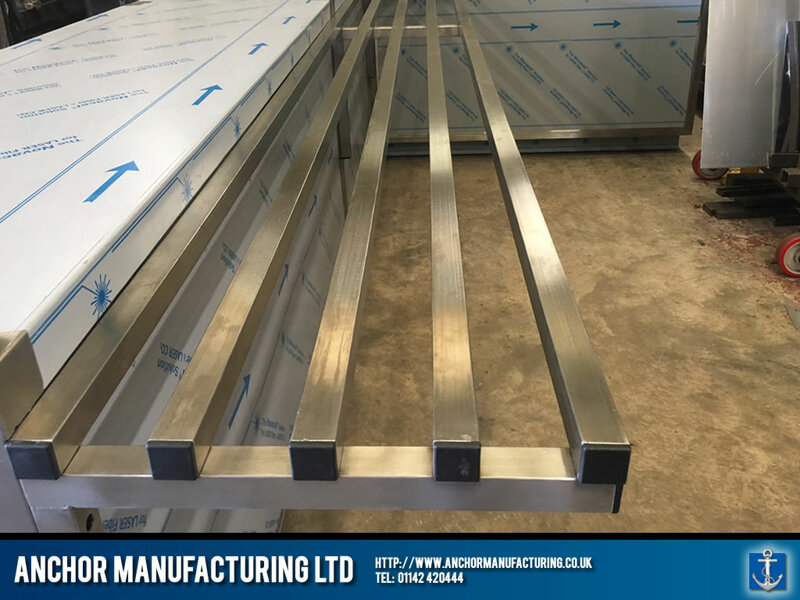 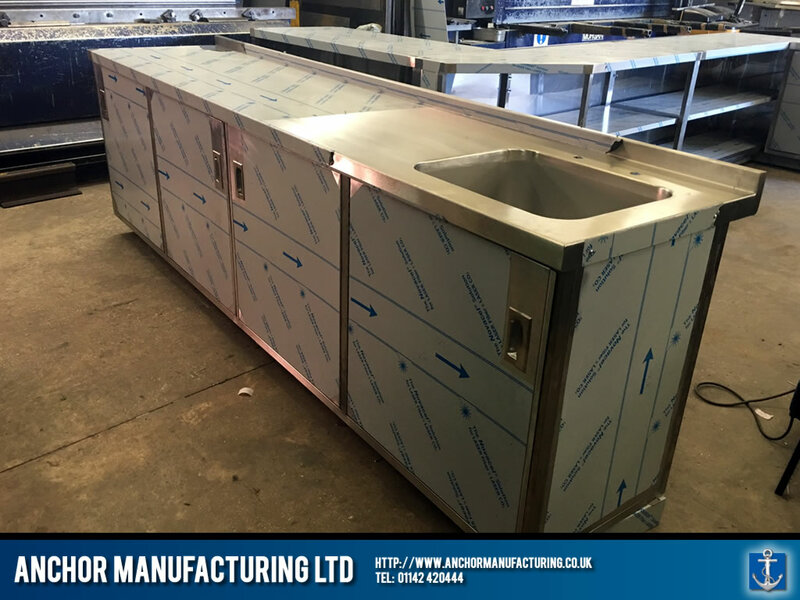 Recently Anchor Manufacturing LTD was approached by a Birmingham based community centre to modernise and improve their large but out-dated kitchen/catering area. 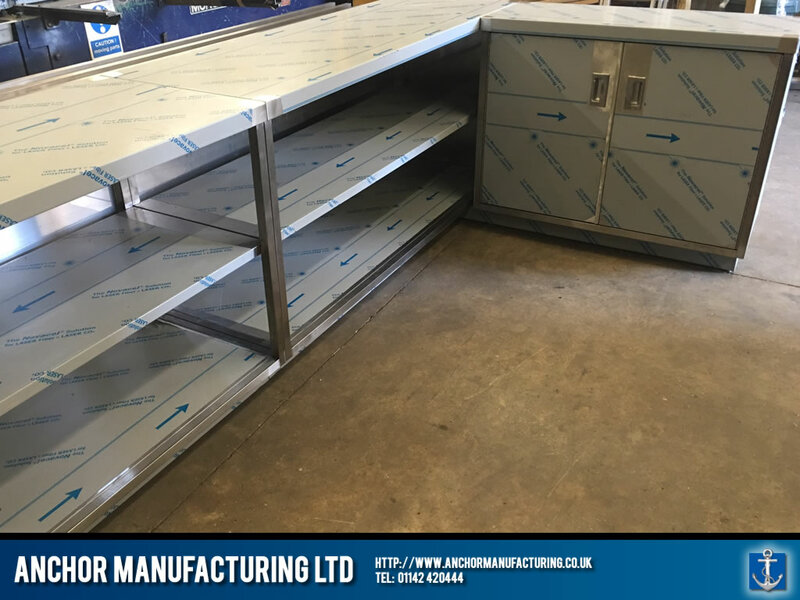 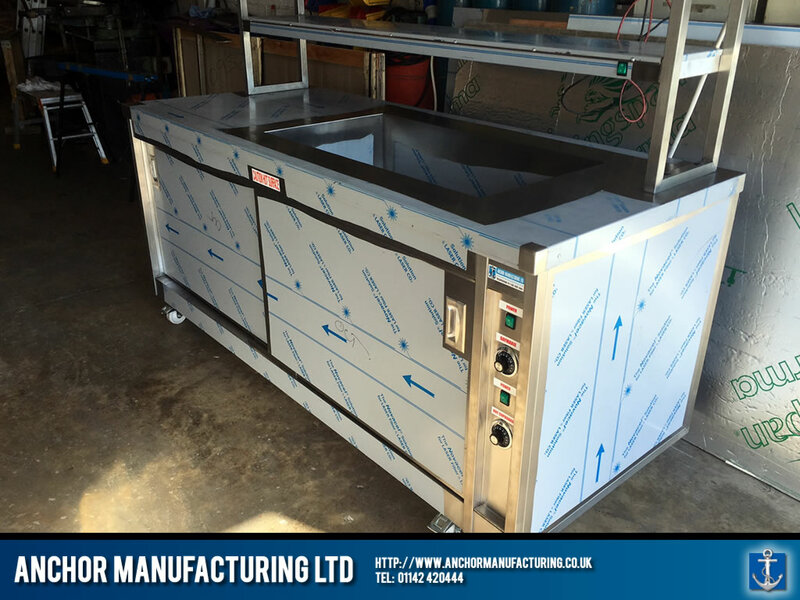 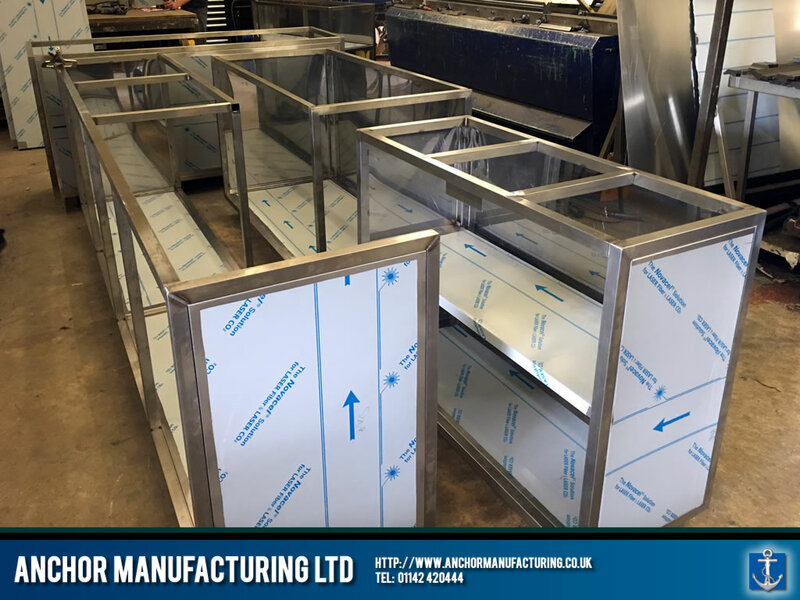 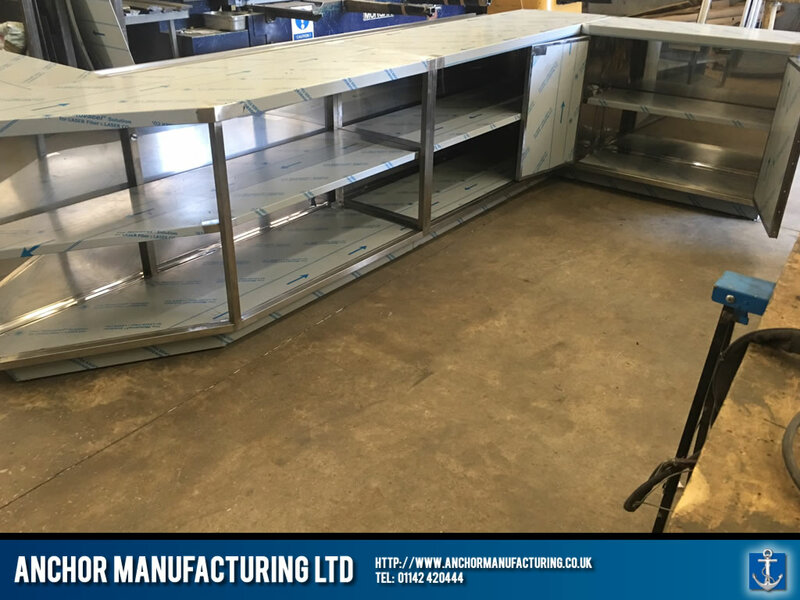 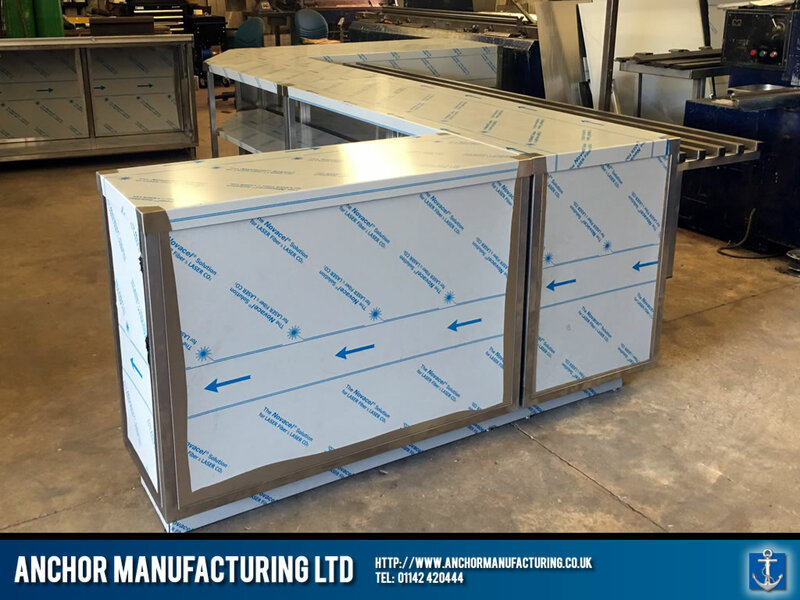 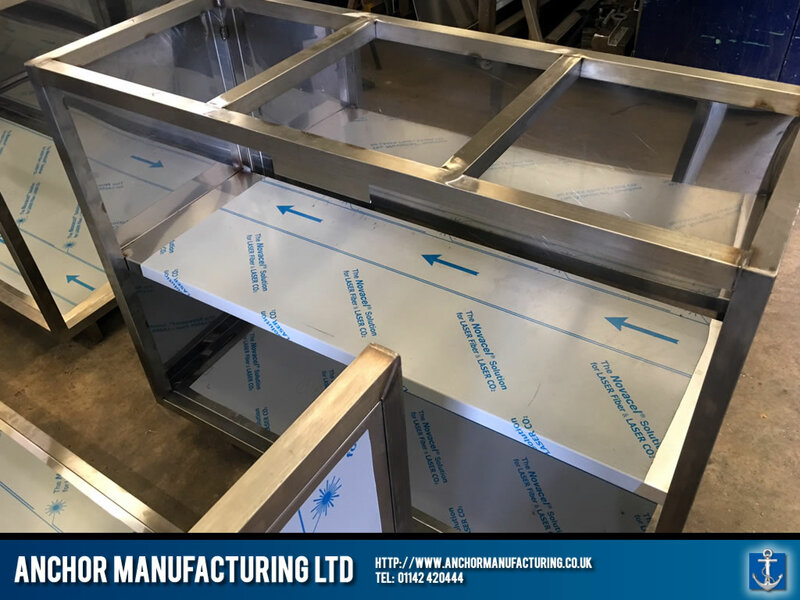 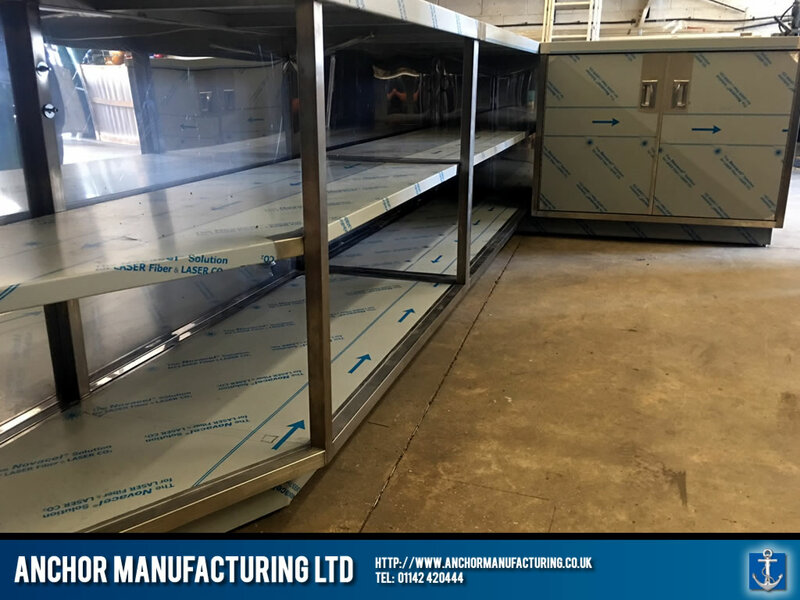 We were also asked to develop a canteen style stainless steel counter with an integrated food tray slide, large under counter storage areas and steel cupboards. 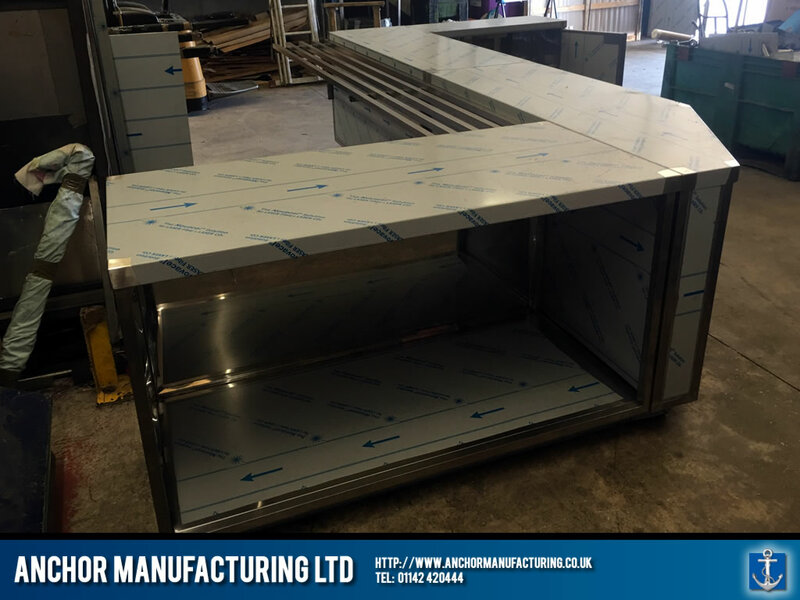 In addition to this, stainless steel work surfaces, sinks and a hot cupboard! 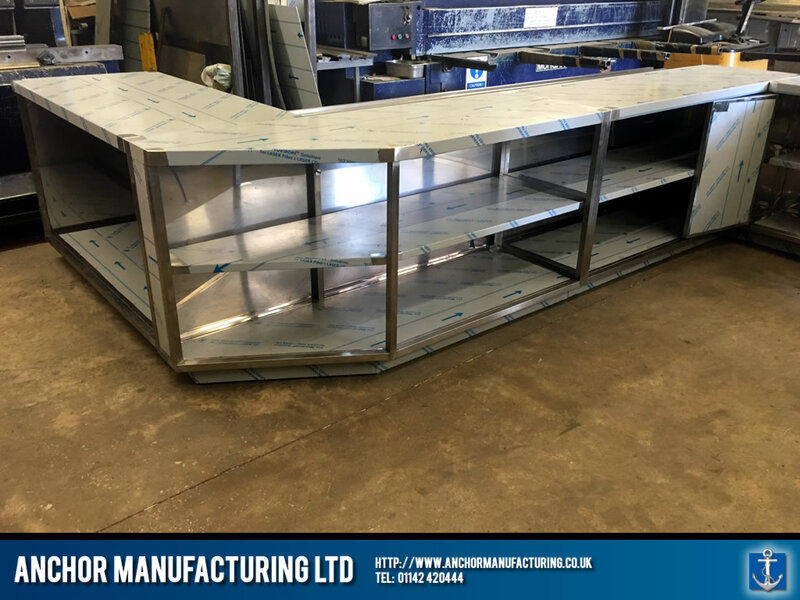 Here are the end results…..